Everything seems to be going as per plan as Samsung Galaxy S9 production is underway. A recent inside source confirmed the manufacturer has started developing the firmware for the phone. The serial number for the firmware got leaked somehow and it suggests that two different variants will go into production. Good news for all Samsung fans who wanted to have a Galaxy S9 and the Galaxy S9+ variants which are scheduled to get launched in the first half of 2018. Two different firmware modules are being developed, one with a serial number G960FXXU0AQI5 and another with G965FXXU0AQI5. Based on them, we can also confirm the model number of the upcoming Samsung Galaxy phones. The flagship models are SM-G960 for the S9 and SM-G965 for Galaxy S9+. A surprising fun fact is that the smartphone manufacturer has commenced production of their flagship phones much earlier when compared to the Galaxy S8. 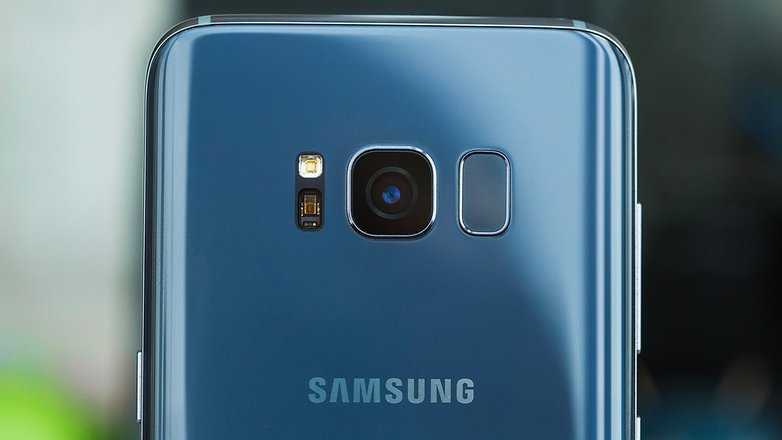 However, industry experts confirm that they have no plans to release the phones earlier than April because it might disrupt the market and also affect the sales of the current Galaxy range of phones. In the past, Samsung choose to unveil the Galaxy S8 smartphone at a grand event in New York on March 29 and the newest flagship models, Galaxy S9 and the Galaxy S9+ are expected to hit stores around the same time. The market scenario has drastically changed in the recent past after Apple launched their iPhone 10, commonly known as the iPhone X. While the company may not launch another device at least until September 2018, Samsung is supposed to compete with them in terms of providing a compelling flagship phone in the same year. The iPhone X banks largely on bezel less display, wireless charging and face ID. Samsung has already done them all with their Galaxy S6, S7 and S8 smartphones. In this current situation, they should introduce something groundbreaking in order to beat Apple in their own game. Rumors suggest apart from the usual newest Snapdragon upgrade, better camera and slim build, Samsung plans to make at least one foldable phone soon. The Galaxy S9 and the Galaxy S9+ may not be the foldable phones we are looking for but if the company would launch it individually, as a completely different model it’s a welcome addition for buyers who want a groundbreaking change in the world of smartphones since the original iPhone happened.